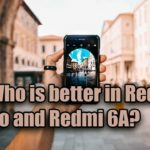 Home Smartphone Who is better in Redmi Go and Redmi 6A? Xiaomi has recently launched its new Redmi Go smartphone in India. Radmi Go smartphone was the first to be screened in China. Talking about the key features of the Redmi Go smartphone, this phone comes with HD display, support of more than 20 languages, 3,000 mAh battery and MicroSD card slot beside the stock Android experience. 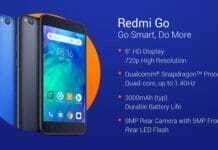 Like other Android Go phones, Redmi Go has also been launched in the Budget Segment. Today we will explain the difference between Redmi Go and Xiaomi’s second affordable smartphone Redmi 6A, based on price and specification. The price of Radmi go in Indian market is Rs 4,499. 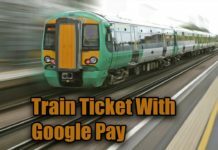 At this price, you will get 1 GB RAM / 8GB inbuilt storage variant. 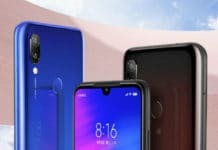 Customers will be able to buy the Redmi Go smartphone in Black and Blue colors. 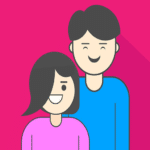 Redmi Go phone e-commerce website will be found at Flipkart, Mi.com and Me Home Store. 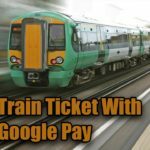 Now talk launch offers. 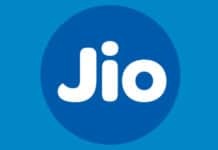 With Redmi Go, up to Rs 2,200 will get free Jio Cashback and 100 GB free data. 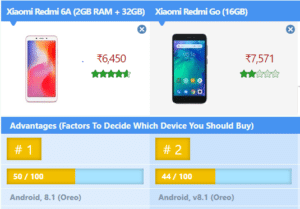 After cutting the price of Redmi 6A, its 2 GB RAM / 16GB storage variant is now sold for Rs. 5,999. Its 2 GB RAM / 32GB storage variant is available at Rs 6,999. 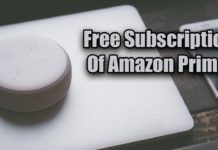 This smartphone is sold on Amazon (Amazon) India and Me dot com as before. 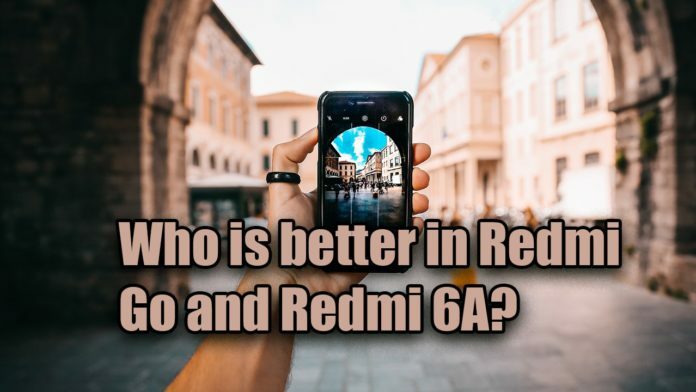 The main difference is that the Redmi go phone runs on Android 8.1 Orio (Go Edition), while the Redmi 6A smartphone is equipped with the MUI 9.6 based on the Android 8.1 Orao. Both phones come with MicroSD card slots to increase dual-SIM (Nano) and storage. Redmi Go has a 5 inch HD (720×1280 pixels) display. Xiaomi Redmi 6A will have a 5.45 inch HD + (720×1440 pixels) display. Both have top and bottom borders on the phone. Now speak of the processor, RAM, and storage. The Redmi Go smartphone uses 1 GB RAM with Quad-Core Qualcomm Snapdragon 425 processor. Redmi 6A works in Quad-Core MediaTek Helio A22 Chipset Giving 2 GB RAM If you have 8GB inbuilt storage in the Redmi Go phone, you will get two storage variants in Radmi 6A – one with 16 GB and another with 32 GB storage. Now talk camera setup. Talking about the camera department, the handset has an 8-megapixel rear camera. 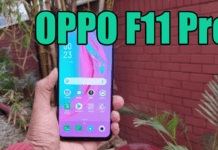 Redmi 6A has a 13-megapixel rear sensor, which came with the F-2.2 aperture, PDAF. 137 grams. 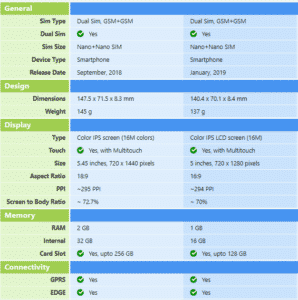 Redmi 6A weighs 145 grams and its length is 147.5×71.5×8.3 millimeters. Both phones come with 3,000 mAh, the micro-USB port for charging has been given.